We help innovators change the world. MaRS supports Canada’s most promising startups — helping them grow, create jobs and solve society’s greatest challenges. Improving the healthcare system and helping people enjoy longer, healthier lives. Tackling climate change and making organizations and businesses more sustainable. Modernizing traditional financial transactions and keeping people’s hard-earned money safe. Optimizing work and employee engagement to make businesses more agile, competitive and relevant. The MaRS ecosystem is made up of some of Canada’s greatest success stories. 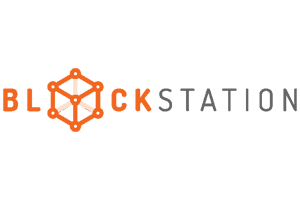 Blockstation is at the forefront of the management and handling of digital currency products. 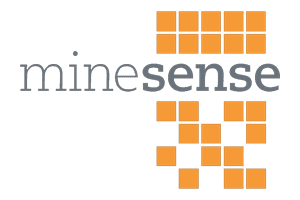 MineSense’s platform measures and sorts ore in real time to improve sustainability and enhance the profitability of mining. 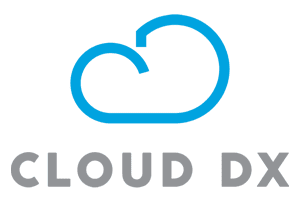 Cloud DX is a licensed medical device manufacturer, distributor and exporter of approved and cleared health information technology products. 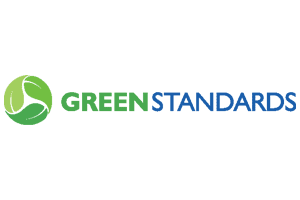 Green Standards works with large organizations to responsibly redistribute surplus office furniture, equipment and supplies. 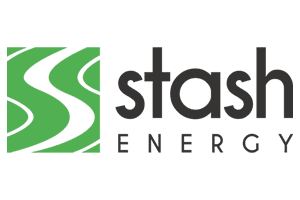 Stash Energy provides eco-friendly, cost-effective solutions via its unique thermal storing technology. 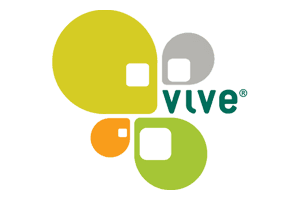 Vive Crop Protection develops products and technologies that increase farm efficiency, productivity and profitability. 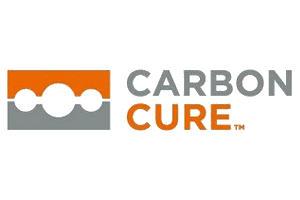 CarbonCure Technologies is leading an initiative to reduce the environmental footprint of the concrete industry. 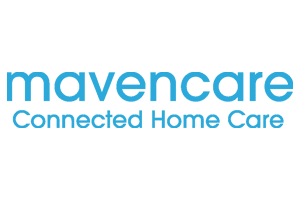 Mavencare is a tech-enabled home health company dedicated to supporting seniors and their families to promote aging in place. Entrepreneurs, investors, corporates, scientists and more — MaRS brings together all members of the innovation community.